Kylie Ellenford fairly radiates energy and efficiency. 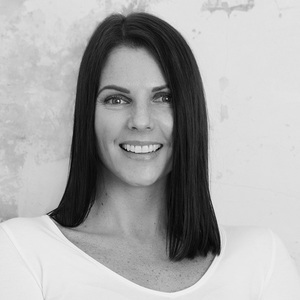 Her twenty years experience covering roles in property management, sales, marketing, and advertising mean Kylie is well across the workings of a successful agency. Thriving on organisation and procedure, Kylie’s work in assisting the Property Management team with new business and systems management makes her a true company asset. Her positive energy and unflappable demeanour also make her a logical choice to oversee the smooth running of the department when required. Kylie values the team environment at McDonald Upton Real Estate and her own ethical values, people skills and regard for others ensure she consistently has the best interests of clients and colleagues at heart. Goal oriented at work and at play, Kylie is also an accomplished personal trainer, who delights in whipping her clients into shape and maintaining her own peak fitness.